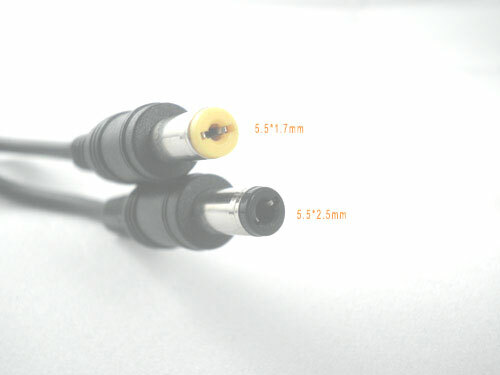 1 x Canada Power Cord. 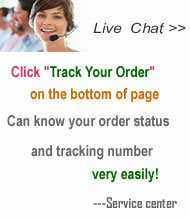 FUJITSU: LIFEBOOK A4170, LIFEBOOK A4177, LIFEBOOK A4178, LIFEBOOK A4187, LIFEBOOK A4190. 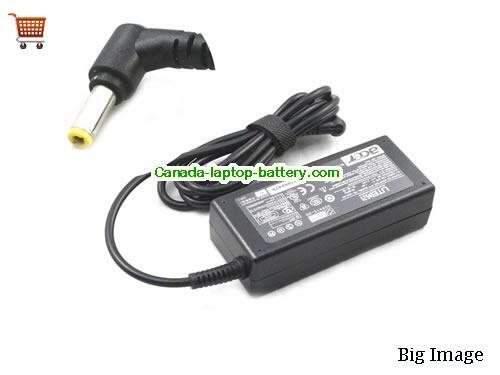 Buy high quality ACER 177624-001 laptop power adapter to power or chargre your laptop's battery.